Chris Waddle has labelled the recommendation to hold the 2022 World Cup in Qatar in winter as a "farce". 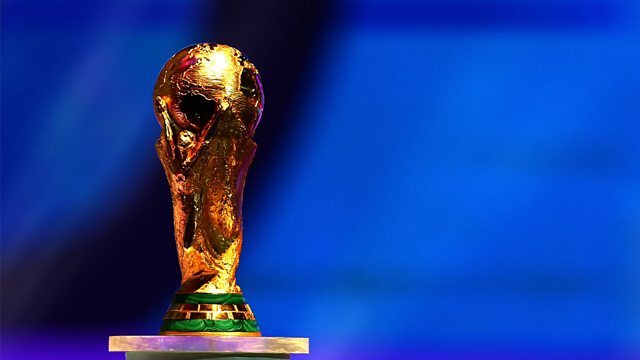 A Fifa taskforce has recommended that the tournament should take place in November and December. Key football officials met in Doha to discuss a number of options following fears a summer event would endanger the health of players and fans. Summer temperatures in Qatar can exceed 40C while those in November and December drop to around 25C. The recommendation is expected to be ratified by Fifa's executive committee in Zurich on 19 and 20 March. Waddle says, "it's a farce. Why don't they all just say now we're all going on strike, all the big leagues in Europe." "The footballers in Europe control it, why are they sitting on the fence and saying why this and why that? They should all say don't go, I'm not going. Without the European teams what would they do?". This clip is from 5 live Sport, Tuesday 24 February 2015.